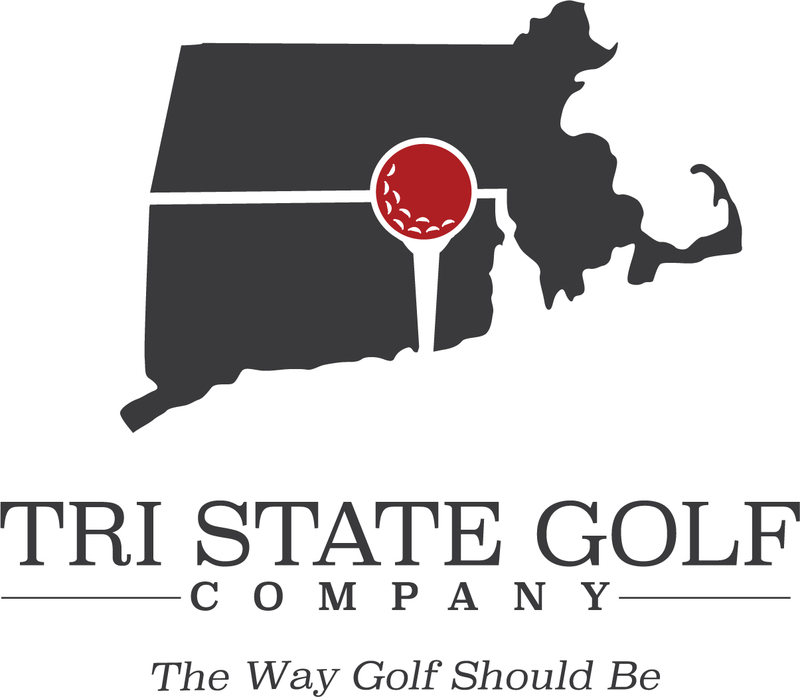 Please contact Membership@Tristategolfcompany.com with any questions or if you have someone you would like to refer! *A new member is defined as anyone that has not been a member to any of our Tri-State clubs within the past 5 years. This program is valid on all membership tiers, with the exception of junior memberships. The referral reward cannot be combined with any other promotions and is valid from 4/11/17 onward. The new member must list the referring member at time of sign-up to be valid.